Scars and Marks Clifford has scars on both of his lower arms and forearms from severe eczema or psoriasis. The FBI is offering a reward of up to $10,000 for information leading to the apprehension and conviction of Steven Eugene Clifford. Clifford initially traveled to the Baja California Peninsula (East Coast) region of Mexico, but could now be in France, Belgium, or Canada. It is believed that he fled the United States driving a 2002 metallic tan Dodge Extended Cab XL-T truck towing a white fifth wheel camper. Clifford is known to enjoy boating, camping, and riding motorcycles. He has a habit of picking his beard or facial hair. Clifford consumes alcohol heavily and is known to frequent nightclubs. He speaks some French. Clifford is believed to be taking prescription Lithium. 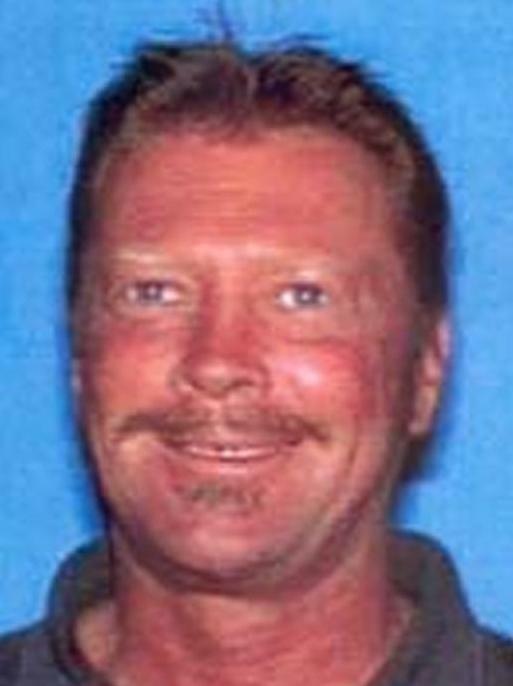 Steven Eugene Clifford is wanted for the alleged sexual assaults of eleven victims from 1998 through 2002. Clifford was a licensed chiropractor who operated an office in Carnelian Bay, California, for several years. 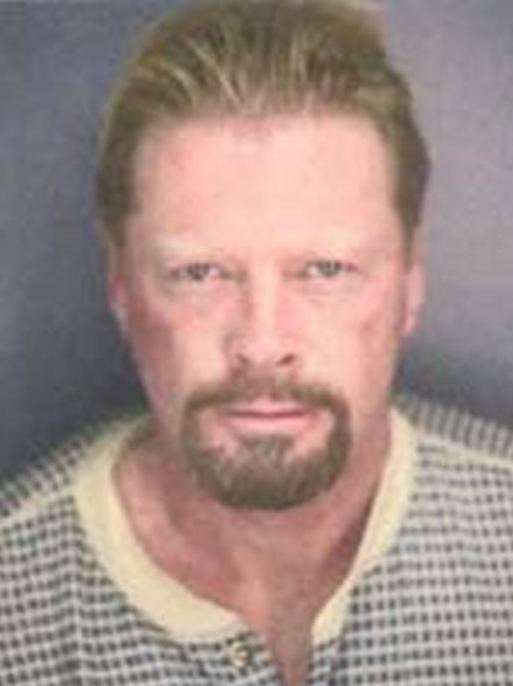 In January of 2002, he was arrested by the Placer County Sheriff's Department for sexually assaulting several of his patients, including a juvenile. A seventeen count felony complaint was filed in February of 2002 in the Superior Court of California, County of Placer, alleging the sexual assault charges. 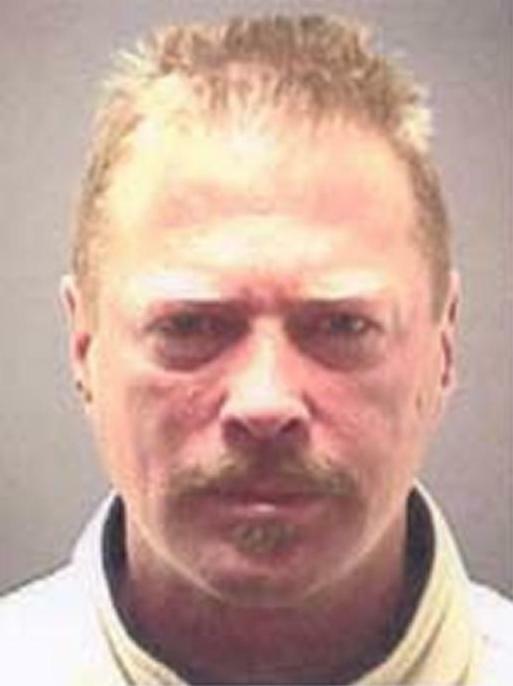 Clifford pleaded "no contest" to three of the counts, but failed to appear for his January 28, 2003, sentencing. On August 4, 2004, a federal unlawful flight to avoid prosecution complaint was obtained in the United States District Court, Eastern District of California, Sacramento, California, based on the multiple state charges of sexual assault.